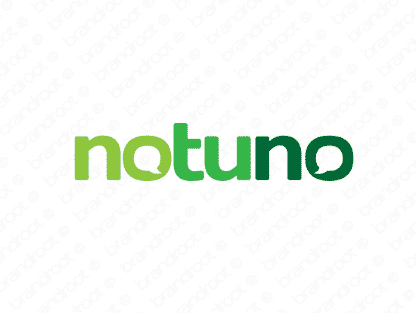 Brand notuno is for sale on Brandroot.com! Use Notuno to communicate a sense of soothing and calm. This name evokes the image of night and the nocturnal, providing an elegant connection to the idea of rest and sleep. You will have full ownership and rights to Notuno.com. One of our professional Brandroot representatives will contact you and walk you through the entire transfer process.